I spend 12 hours out of my 24 watching my favorite beauty YouTubers on.. YouTube. No, there is no exaggeration. It has been like that since I was in middle school. I guess there is no doubt that watching bunch of beauty videos and tutorials on YouTube is addictive. To me, these people really have magic hands which is not really the case for the rest of us. I have spent a shitload amount of time binge watching all of my ultimate favorite YouTubers when I should have been sleeping, doing my assignments, or do the laundry. I bet I am not the only one. To be freaking honest, it is one of the best way to spend your time relaxing, at least for me. 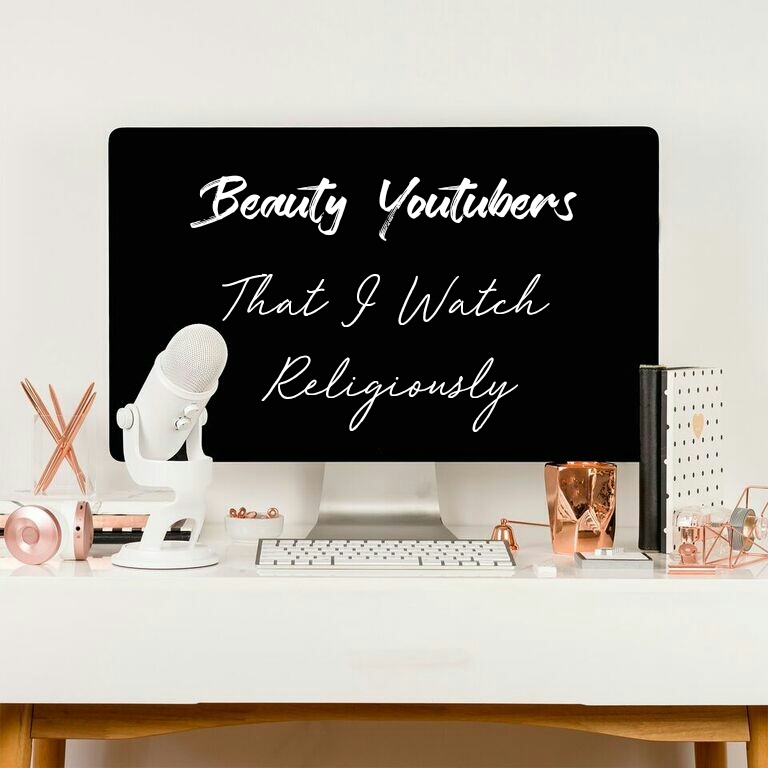 If you are someone like me (AKA, a die-hard fan of the beauty community), below are the 5 beauty YouTubers that I watch religiously in no particular orders. Chloe is the only Aussie beauty YouTuber that I really really love! She makes divine content and so super talented. Her beauty tutorials are legit and she has a really nice skin! To me, if I want a good laugh while watching a beauty video, Chloe is my girl. She is pretty funny and outspoken, that is why people love her, including me! I love this girl, right here! She is like a long lost best friend of mine that I have known in my entire life. Not a single Kathleen vidoes on YouTube that I did not watch. I think her contents really enticing and I appreciate her for always mentioning affordable beauty products (you know your girl love some drugstore products). Every time I watch her videos, I feel like I am getting ready with my best friend. "Hi sisters!" was one of 'his thing' that got me hooked with his videos. He is always start off his videos with that line and I kind of like it because it has a positive and fun energy in that particular line with his own tone. Anyway, I watch James's videos because I personally fascinated by his makeup skills. He is beyond talented! Did I mention James can also sing very well? I know right! And to be honest, he has a unique personality, he is so pure and he talks really fast too which some people cannot keep up but it is what it is. I love his content, it is always fresh and.. unique, just like James himself. Here comes the face of controversy, that I honestly do not give a damn because people changed for the better. Despite all the dramas, I still freaking love Jeffree because I think he is actually nice, has a kind heart and has grown a lot as a person. Anyway, if you are unaware of this boujee and successful creature over here, you clearly missing out. He is really talented and his makeup tuts are always fun to watch, distinctive and always over-the-top! He loves playing with vibrant and unusual colors which his own cosmetics company, Jeffree Star Cosmestics comes out with tons of vibrant and unique colored products. Afraid of being odd and stand out is totally not in his blood! 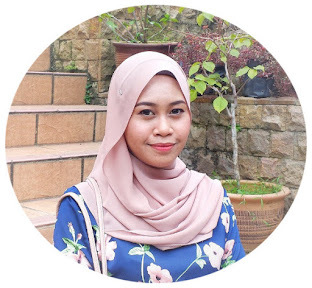 Any beauty YouTubers that you watch religiously? Feel free to share them with me! I know right!! She's always keep it 100% real. I love watching beauty YouTubers and we have a lot in common! Kathleen Lights, Jeffree and Tati are all in my subscription list!